Breathe, beautiful. You deserve a moment of clarity, peace, comfort, and self-care. You are appreciated and you are enough. 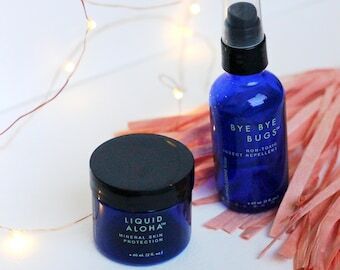 We are so honored that you have included our products in your practice of self-care towards creating a more wholesome home. This trio was made for you at any chapter of life. 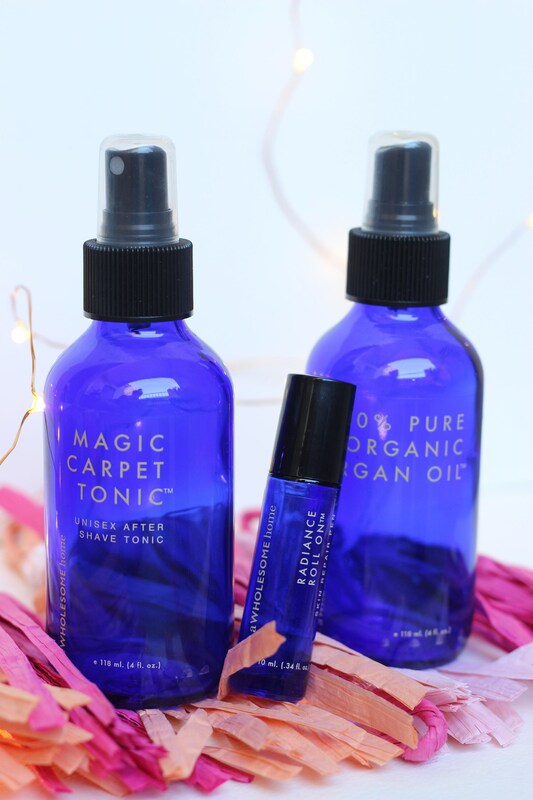 Within this kit, we have included our 100% Argan Oil, Radiance Roll On Skin Repair Pen, and Magic Carpet Tonic Unisex After Shave Tonic. 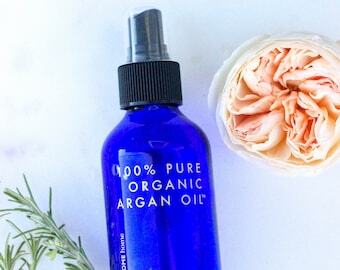 Often dubbed ‘liquid gold’, Argan Oil is extracted from the kernels of the Argan tree, which is native to Morocco. It is extraordinarily rich in therapeutic nutrients and its properties make it particularly beneficial for achieving nourished skin and hair. 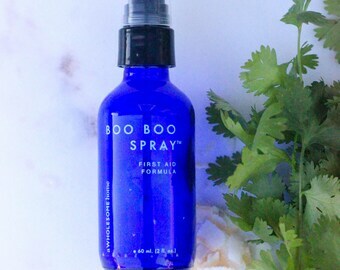 A wonderfully soothing and healing spritzer in a unisex fragrance for use after shaving, waxing, sugaring, or threading in removal of unwanted body hair. Safe for whole body use and safe for use when Pregnant and/or nursing! 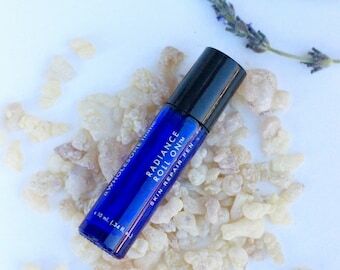 Use the Radiance Roll On™ for lessening stretch marks, scars, dark spots, & wrinkles. Daily use multiple times a day boosts the regenerative nature of skin cells, helps moisturize the depleted skin and begin to fade. The key to natural lessening of scar tissue is persistence. *See individual listings for ingredients and use intructions.